Photo "Please let me stay!" Very good picture. Nice shot. I had to laugh at the title when I saw it. It fit this shot perfectly. 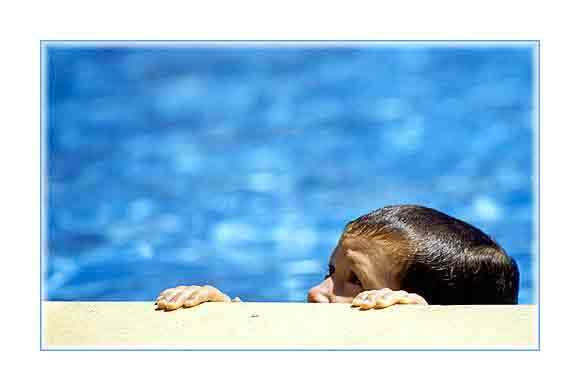 It seems that no matter how long children stay in a pool they always want to stay longer. Very beautiful composition and color ! Beautiful portrait well seen and well taken.